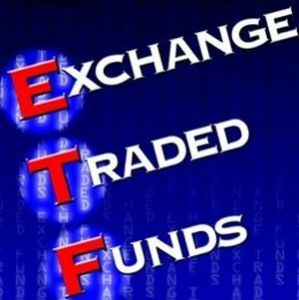 An exchange-traded fund (ETF), also called an index tracker, is a mutual fund that is traded on the stock exchange. 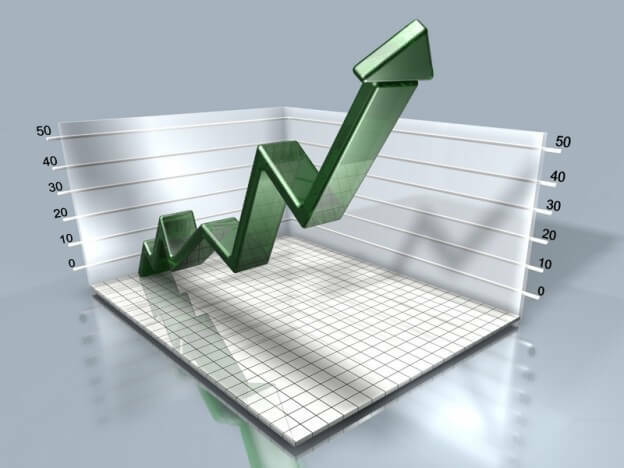 The investment objective of an ETF is following an underlying stock market index as accurate as possible . 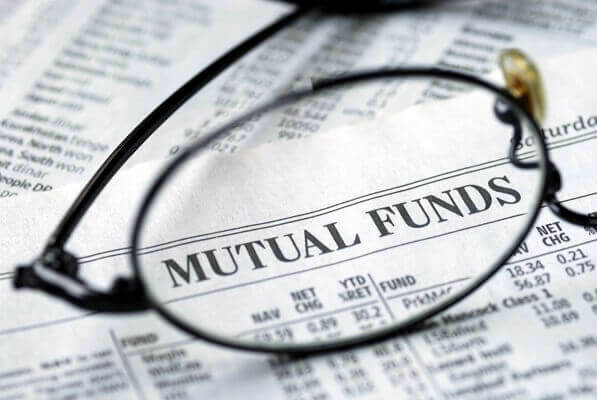 The biggest difference with a traditional mutual fund is in the autonomy of the Fund Manager. Using automated trading computers an ETF exactly follows the index (the benchmark). 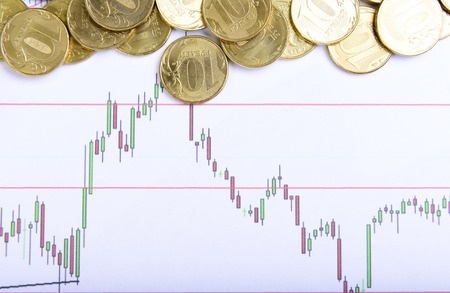 The Fund does not try to get a better result than the index. A traditional mutual fund trying active management with the highest possible return, and the benchmark to beat. 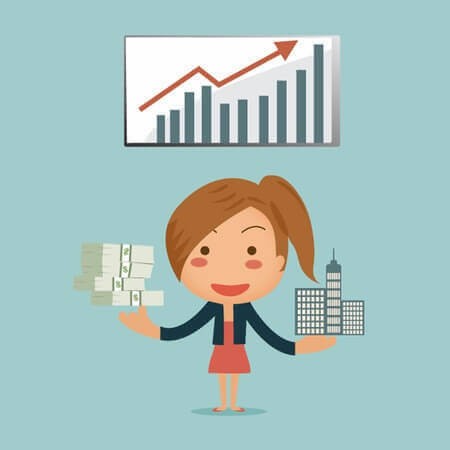 The philosophy behind index investing, also called passive investing, is based on practice and demonstrates that the most traditional mutual funds do worse than the index. The ETF is based on an index. Usually, the ETF acted by professional parties with as cover for a future on this index. 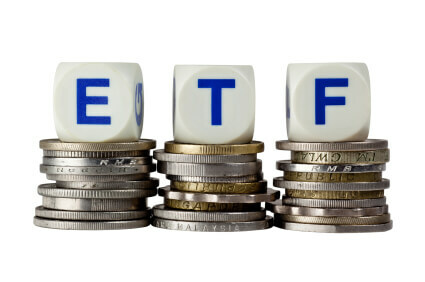 On the ETFs, however, other financial products can be launched. Thus began Euronext on 18 February 2008 with trading options on the iShares DJ EuroStoxx 50 tracker. This product is now delisted, since there is too little demand for was. In the United States are options on trackers very popular and liquid. The difference between an index fund and ETF is that the latter continuously traded on the stock exchange. Index funds are usually once a day traded. An ETF that buys physical replication uses almost all shares, (or bonds that are part of the benchmark index) to the index performance to replicate. This approach has the advantages of transparency and simplicity, but the disadvantage that the costs and tracking error mostly higher as compared to funds with synthetic replication. A physical replication of the index, with 25 highly liquid shares, is easier to realize than the MSCI World index with 1600 companies. In the latter case, the ETF-administrator choose only one sample of the index to hold and not to include small companies less liquid in the ETF. The slightly different portfolio relative to the index is one of the causes of the tracking error. 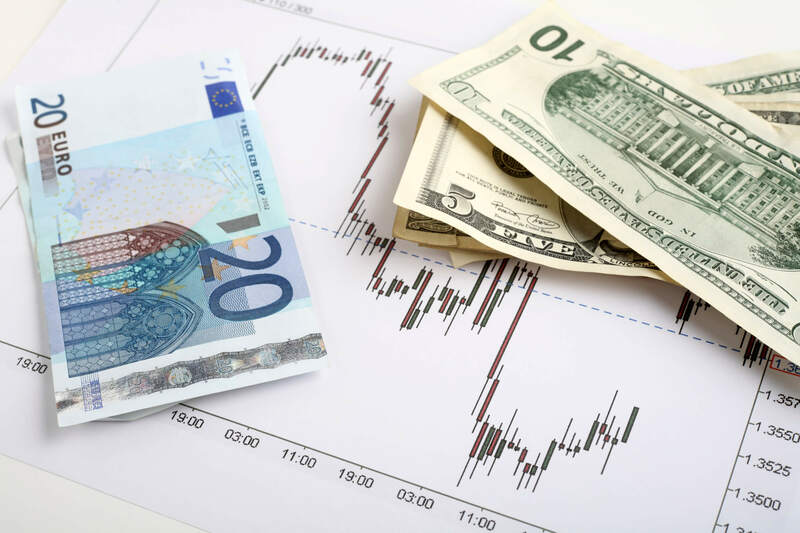 A swap agreements with synthetic replication ETF connect with one or more counterparties to the return of the index. The swap counterparty In the swap ensures the index returns in Exchange for the return of the collateral, which is the money of the investors in the ETF. 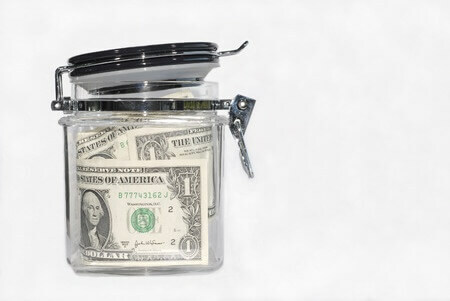 Because the swap provider is responsible for supplying the index return, the ETF provider has no or a minimal tracking error relative to the reference index. Though clearly a counterparty risk arises for the investor, because the swap provider might not be to his obligations. 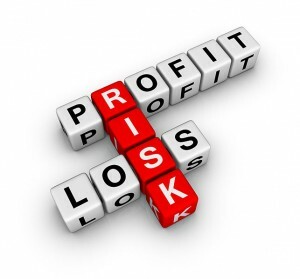 Using multiple counterparties can reduce these risks, but not completely removed.